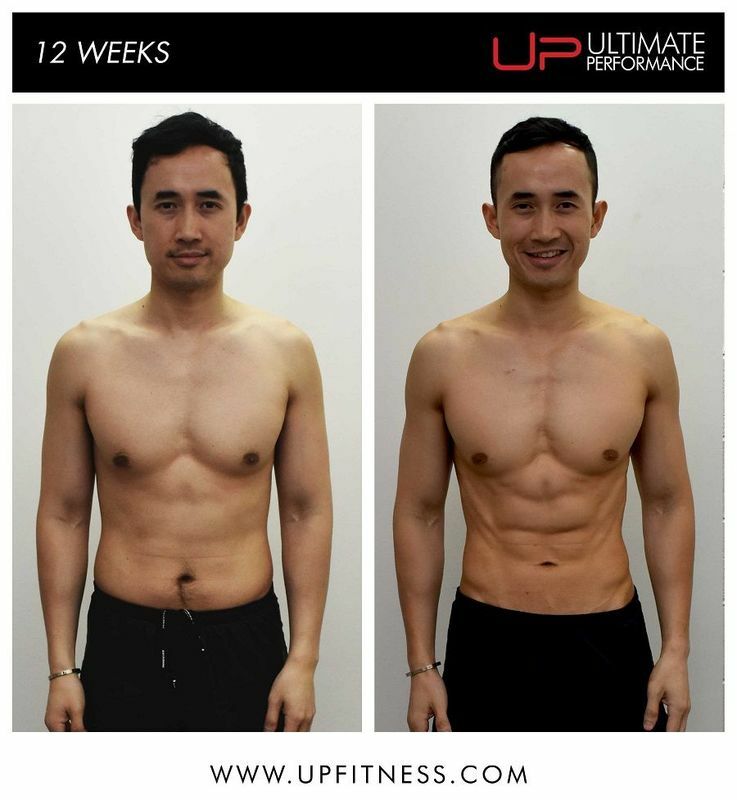 Fortunately for Norman, personal trainers at UP are fully versed in how to handle the difficulties of staying on track while living out of suitcases and eating airplane food! 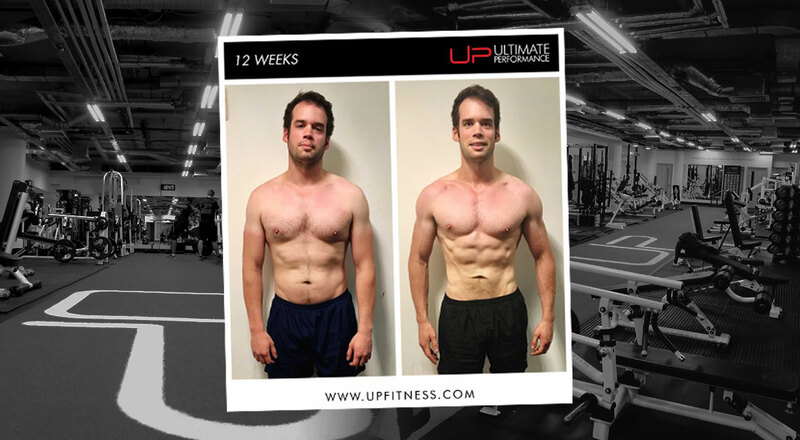 Read Norman's full testimonial about his incredible 12 week transformation below. 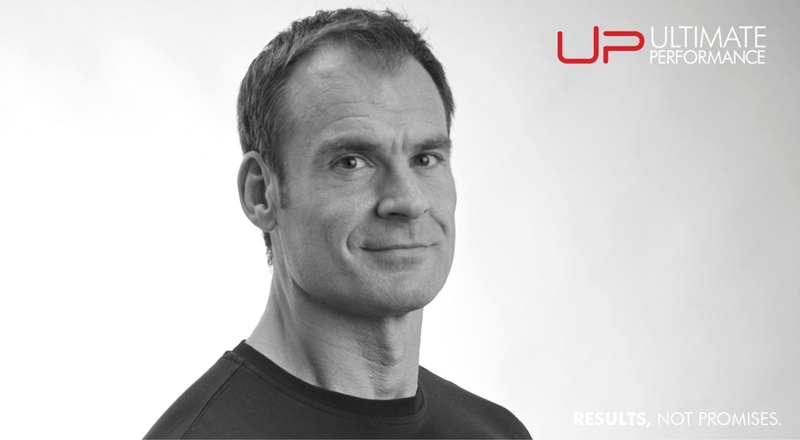 From the outset, my trainer was very clear with establishing expectations and commitment levels: How often can I train? Will I be travelling over the next 12 weeks? What is realistic when it comes to cooking my own food? I felt that he was really invested from day one to making sure we considered all factors (expected or unexpected) that could possibly impede on my transformation and progress. The plan he devised was adaptable, and this gave me the confidence and assurance to really “trust the process” and leave it to the experts so to speak. Of course, it still comes down to personal motivation and discipline, but having that support and professional guidance was just great. 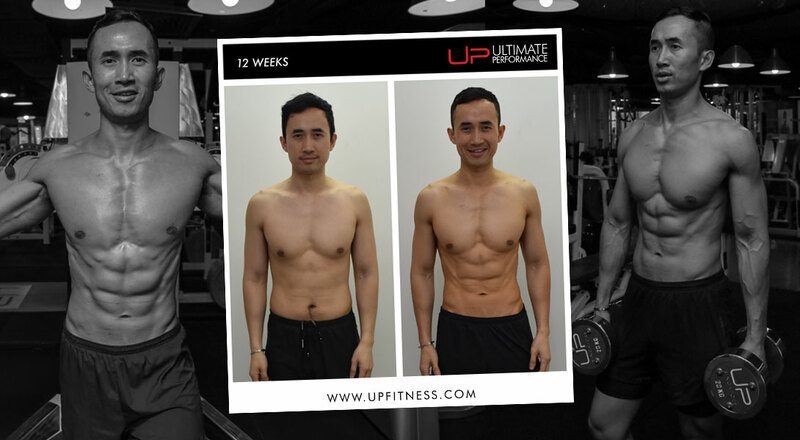 The best thing about the UP journey was the professional support and investment by my trainer to really see me maximize my potential in just 12 weeks. 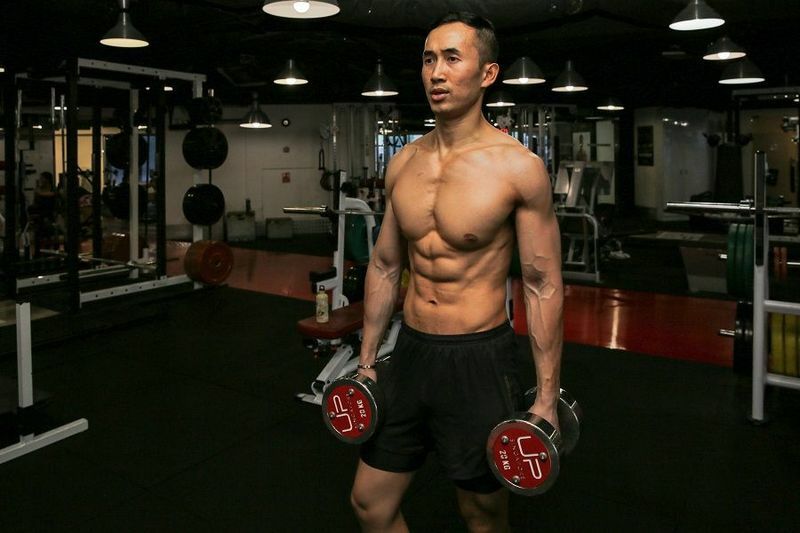 From learning so much about nutrition — who knew there was so much more carbs per volume in bread compared to sweet potato — and developing the mental fortitude to just keep on pushing — “C’mon Norman, just two more!” — I felt that my success is just as much my trainer's as it is mine. When you fall off the bandwagon and indulge in a weekend of cheesecake, chocolate and croissants — like I did in Paris, two-thirds through the program — that you just have to get back into it and stop crying over spilt milk; or in this case, chocolate milkshakes. Finally, you get out what you put in. It’s going to hurt, it’s not going to be pretty, and there will be times when you just want to give up, but if you keep you’re eyes fixed on the long-term goal and just keep keeping on, it will be worth it. It’s a new lifestyle choice, not just a program. It’s really amazing what you can achieve with good diet and discipline, provided you know what you’re doing. 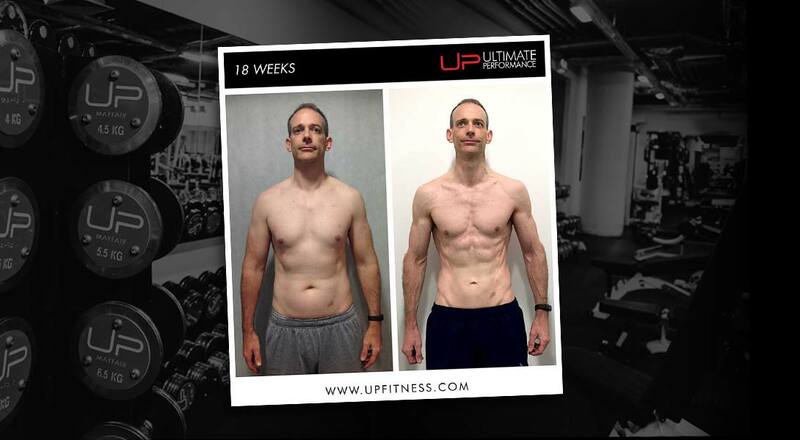 UP has the know-how, the resources, and the personal dedication from its trainers, to bring about a transformation. 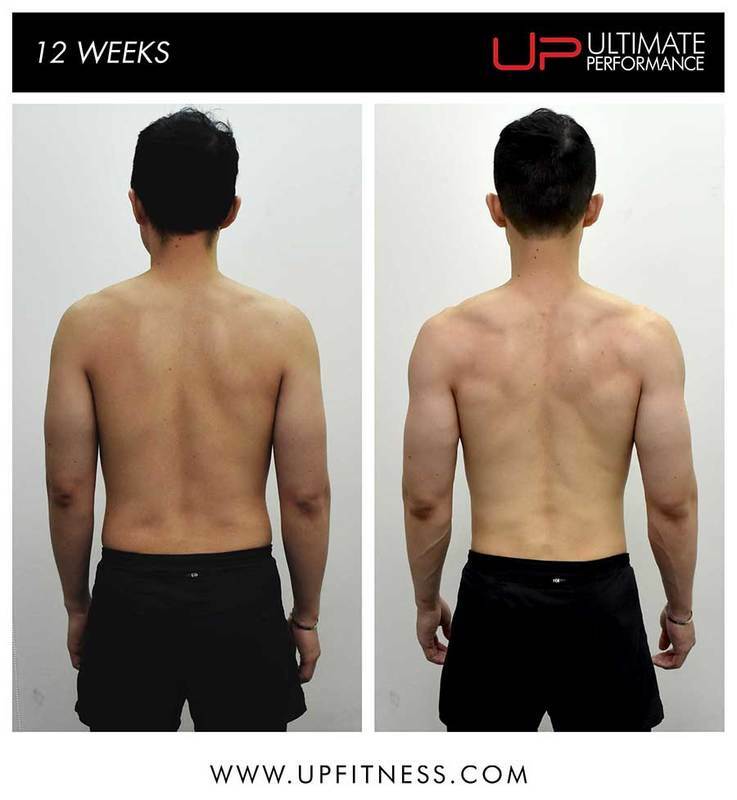 I was really impressed by the results I achieved in just 12 weeks; especially since I was away for about four weeks without access to a gym. Couple this with the fact that I also battled through a shoulder injury and food poisoning during this period, I’m really happy with how I now look and feel. But it doesn’t end here, it’s just the beginning! Why don't you make the decision now - fill in the consult form below and we'll send you details of our packages and the option for a free, no-commitment consultation to get you started.